Hello friends. Long have I been a member of this community, downloading other people's freebies and thinking I could never possibly make anything of the like. Well friends, that has changed. I decided to learn Blender so I could give back as a thanks for all the nice free things I've gotten in the past. I am still in the beginning stages of modeling, but I would like to start a thread for the things I make and put up. For my first offerings, I give you: a Teapot with a cup and scaucer and a Dining table and Chair. 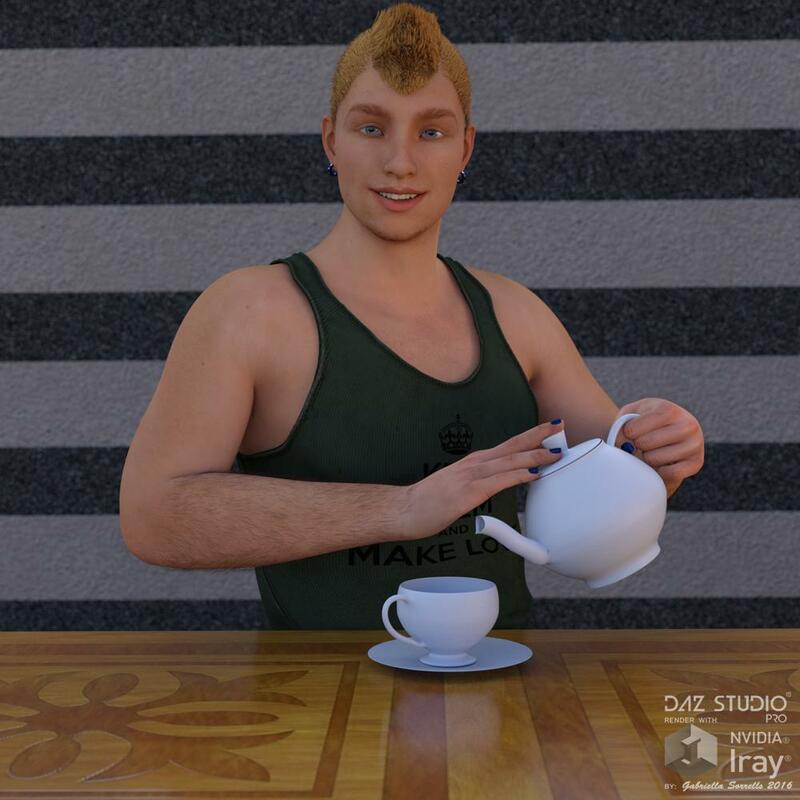 The teapot and cup are just obj and mtl files, not uvmapped, but look nice in Iray or 3dl with whatever shader you may use. 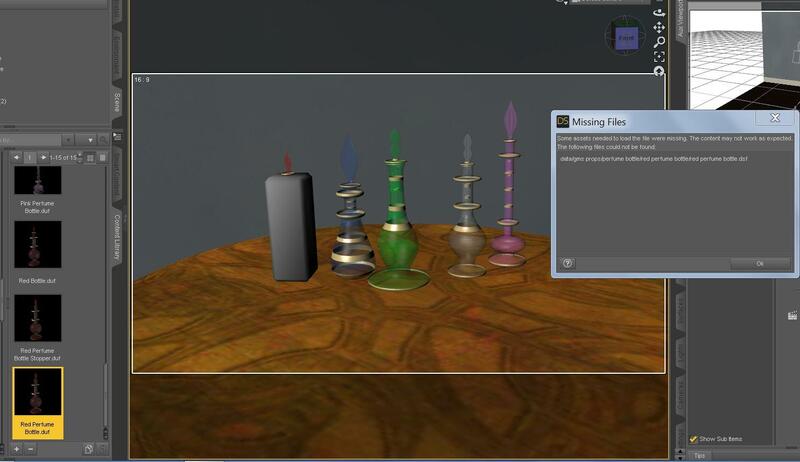 The Dining set, is uvmapped and textured and properly packaged up to be used in DS 4.8 and higher. 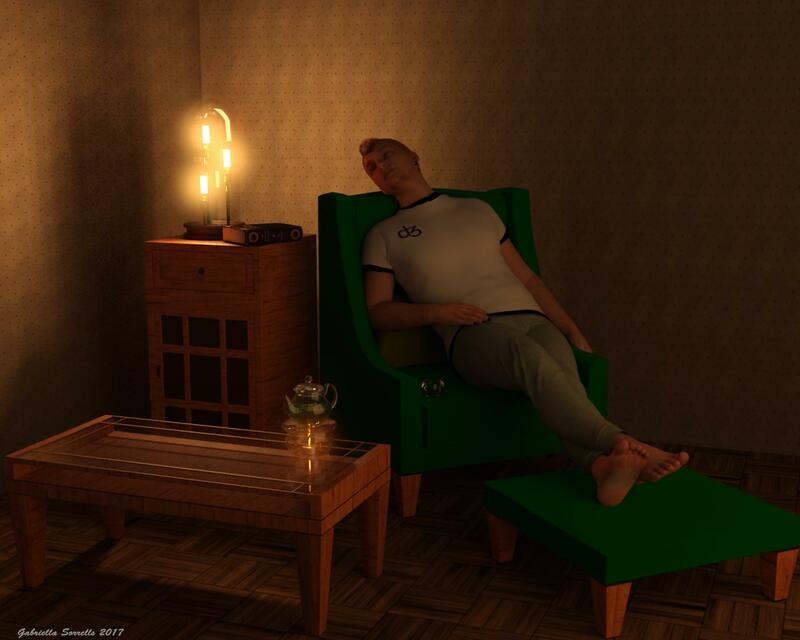 The material are set up for Iray, but I'm sure with tweaking could be used in 3dl with no trouble. As you can see from the promos, both offerings are scaled properly to work with DAZ figures. Please enjoy these offerings and watch this space for more. 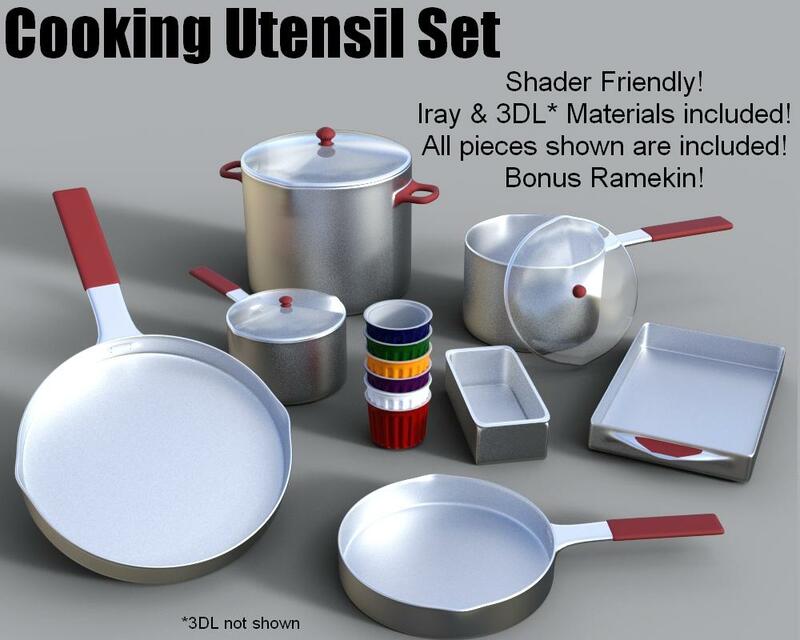 All items can be downloaded from my ShareCG or Renderosity Free Stuff page. Special thanks to @FSMCDesigns for his help with fixing my UVs. Nice work, thanks for sharing! look forward to more! The Demon killing knife from the tv show Supernatural. Now all of your Sam and Dean renders will be complete! Includes handposes for G2M, G2F, G3M and G3F. 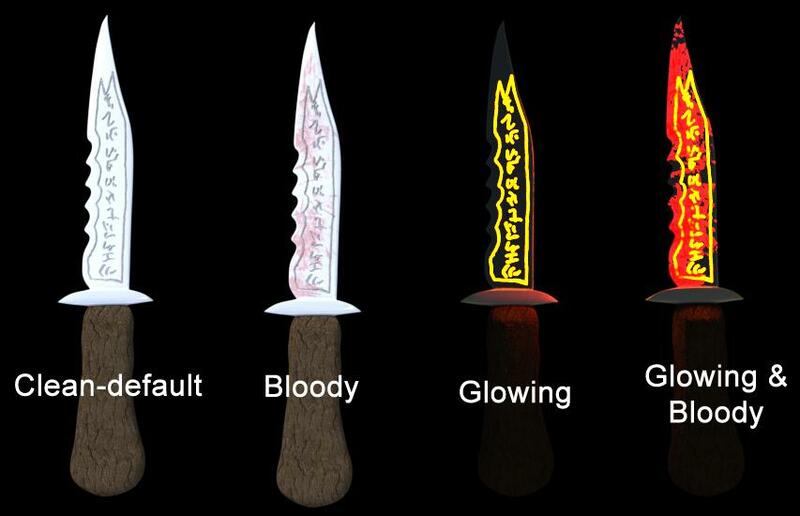 Comes with four material presets, setup for Iray: clean, bloody, glowing clean and glowing bloody. Obviously for non-commercial renders only. Thank You, very nice one. 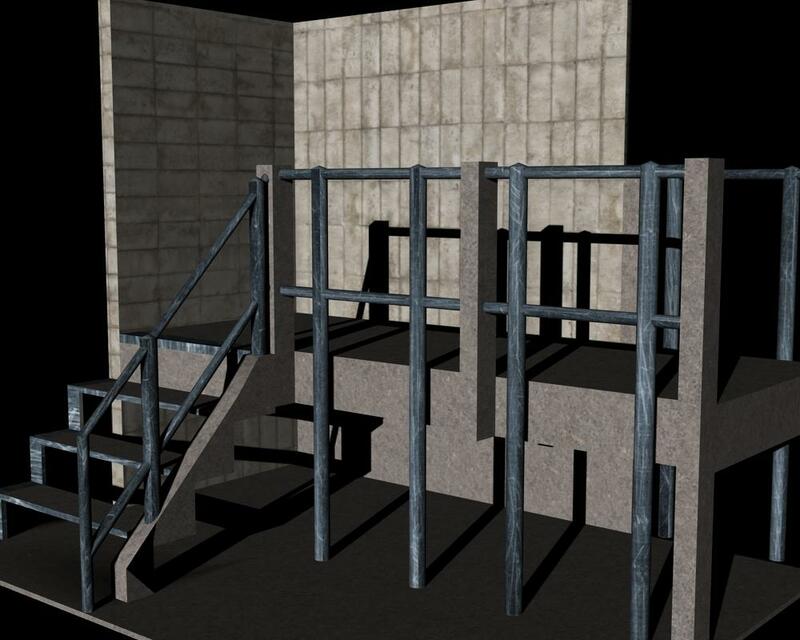 This is a set of short stairs with a corner wall and railings modeled in Blender. I needed it for something I was making and I figured someone else might get some use out of it. It's fully uvmapped and textured, and this time I tried to support both 3DL and Iray! Properly scaled for use with DAZ figures. Compatible with DS 4.8 and up. Please let me know if you have any issues. Happy rendering! 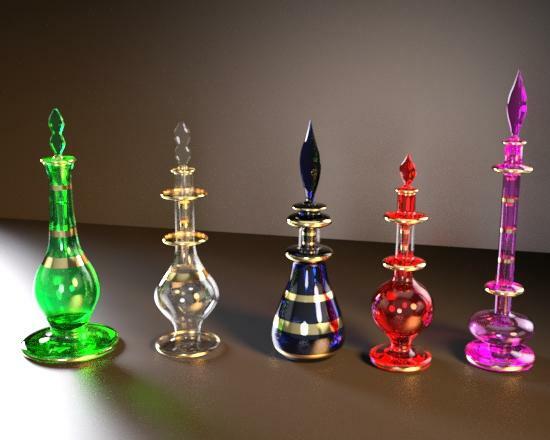 This is a set of Perfume Bottles, modeled in Blender. 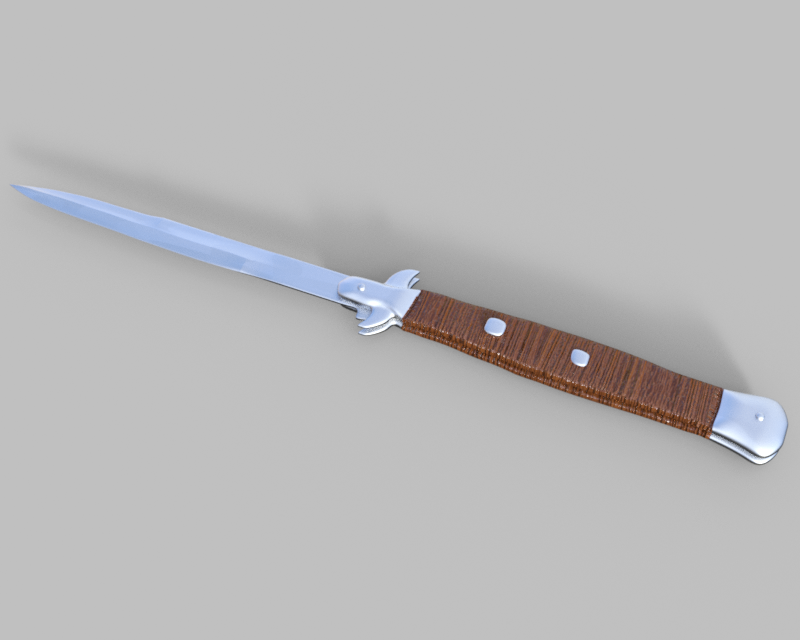 Scaled properly for use with DAZ Figures. Material presets included. 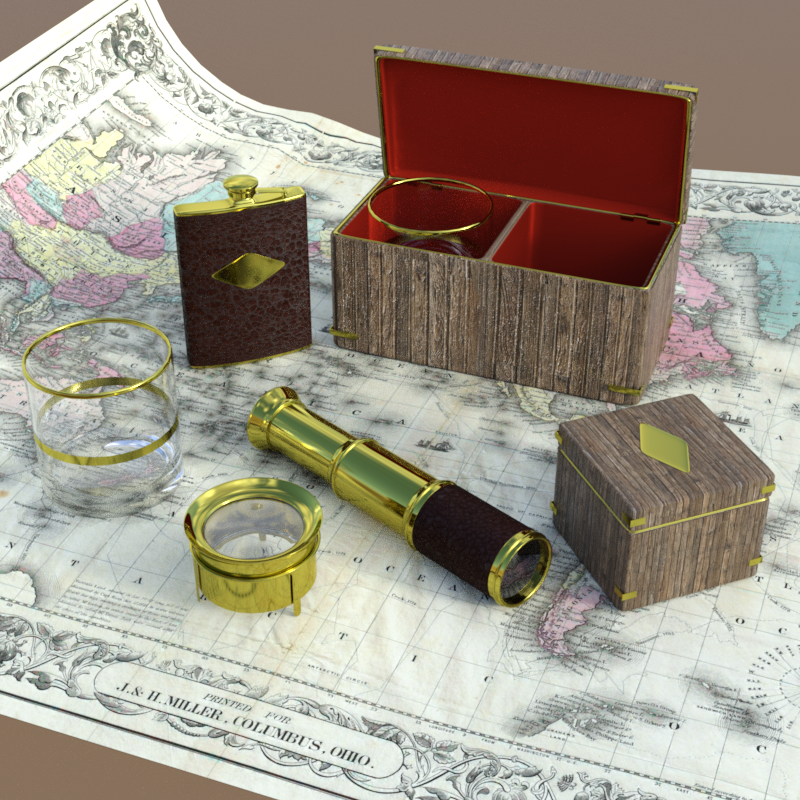 Unfortunately I don't know how to do glass shaders for 3DL, so this set is Iray only. Wow! These are great looking! Off to load them up! Uh oh. Ran into a snag. Got a missing file error message for the red perfume bottle. All the other bottles and stoppers loaded up fine. ah crap. ok. Thanks for the heads up, I'll check it out and get the zip updated ASAP. Many apologies! Edit: @BorisBadenov, could you redownload it, I updated the zips. Again, I'm really sorry about this, it should work properly now. Ah, no worries, mate! We all appreciate the effort you and many others put in providing freebies. I redownloaded the zip and loaded them up, along with the stoppers, and they all seem to work fine. I felt kinda bad that my last offering was Iray only, since I know some of you guys are sticking with 3dl. So I actually needed this for a contest entry, just to help fill out the background, so it's pretty lowpoly but still usable, and I decided why not share it with you kind people. 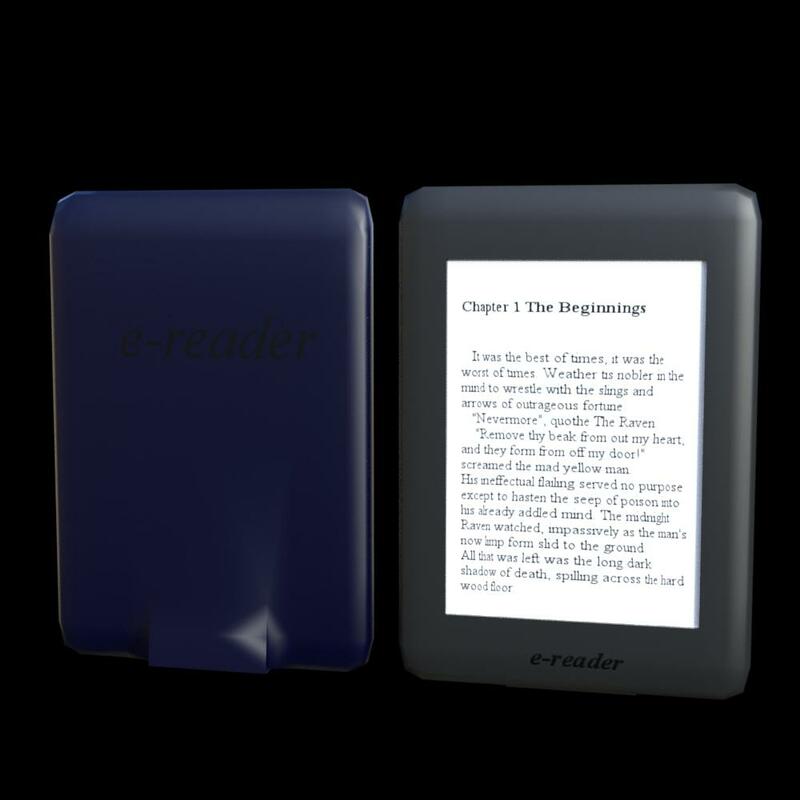 Any resembalance to any other e-readers is purely coincendental. 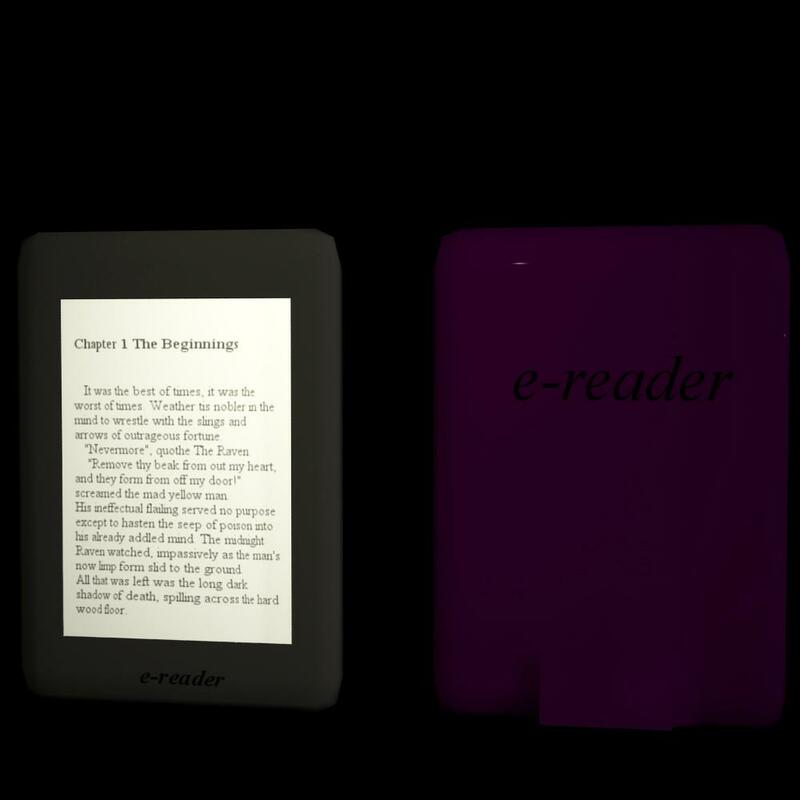 This is a E-reader, modeled in Blender. 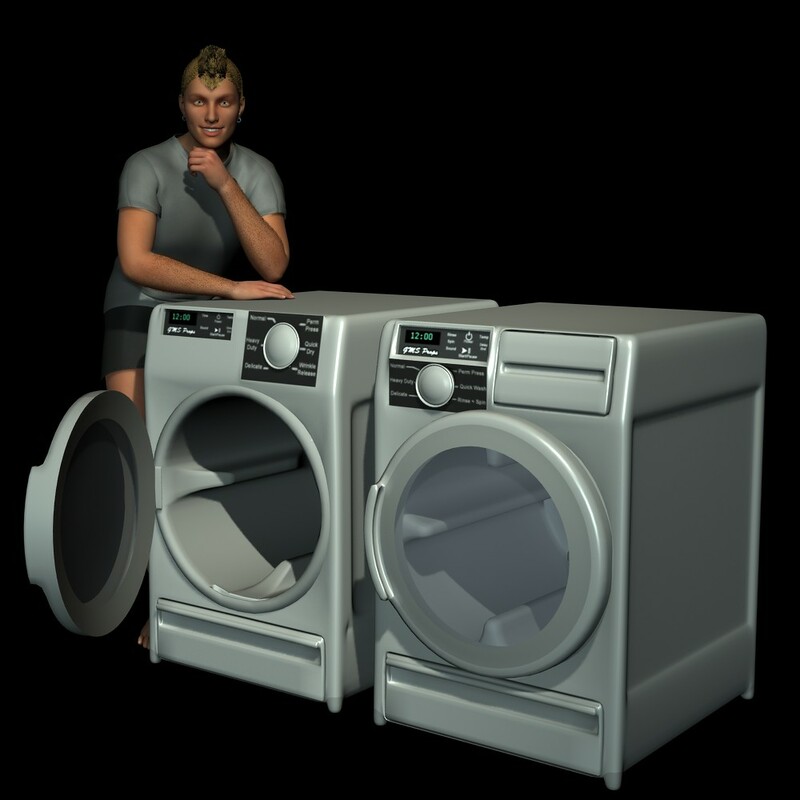 3DL and Iray Material presets included. Extract to your My Libray folder. And please let me know if you have any issues. As my last offering for the year, and in celebration of both whatever winter themed holiday you may or may not celebrate, and me learning rigging in DAZ thanks to @sickleyield's fabulous tutorial. I give you this. 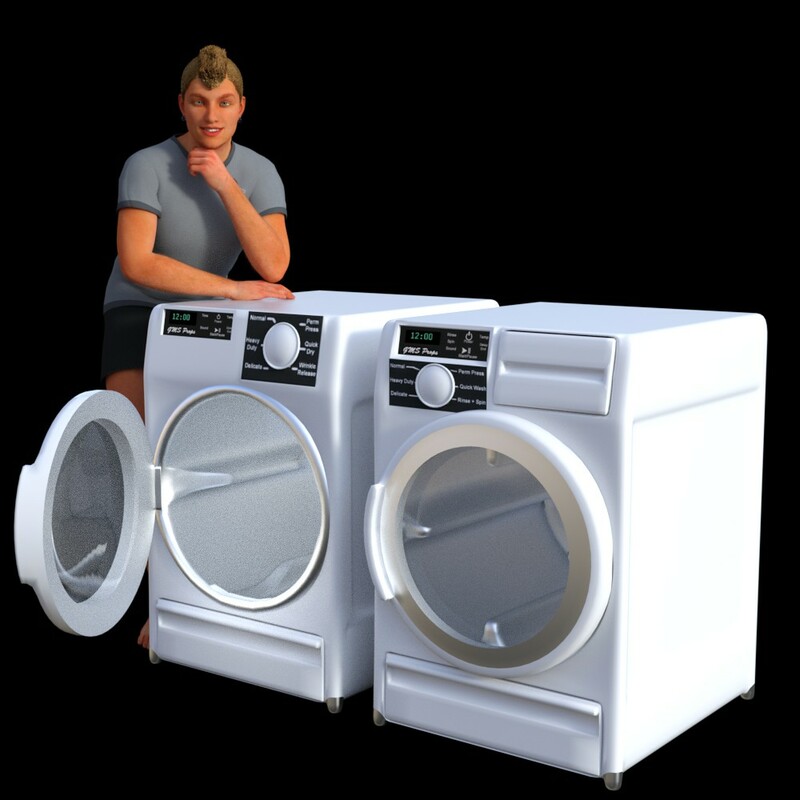 The doors and drawers open, the drum rotates, the button can be pressed and it includes a lint trap smart propped to the dryer. 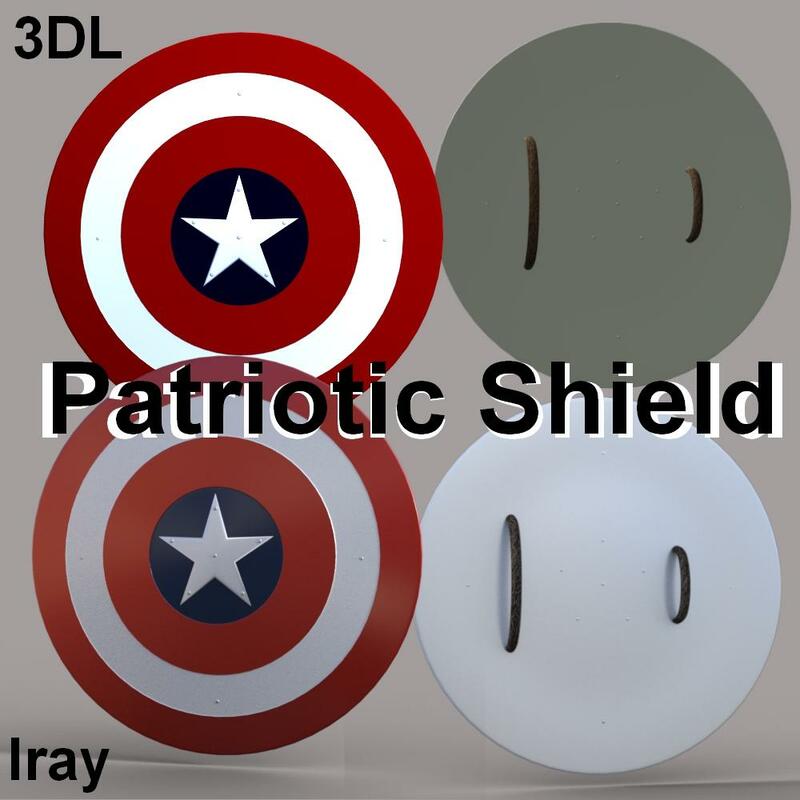 3DL and Iray Material presets for all items included. Enjoy, happy rendering, and Merry Winter Holiday Greetings!! since the forums were being weird and wouldn't let me attach images, they are hosted on my flickr. 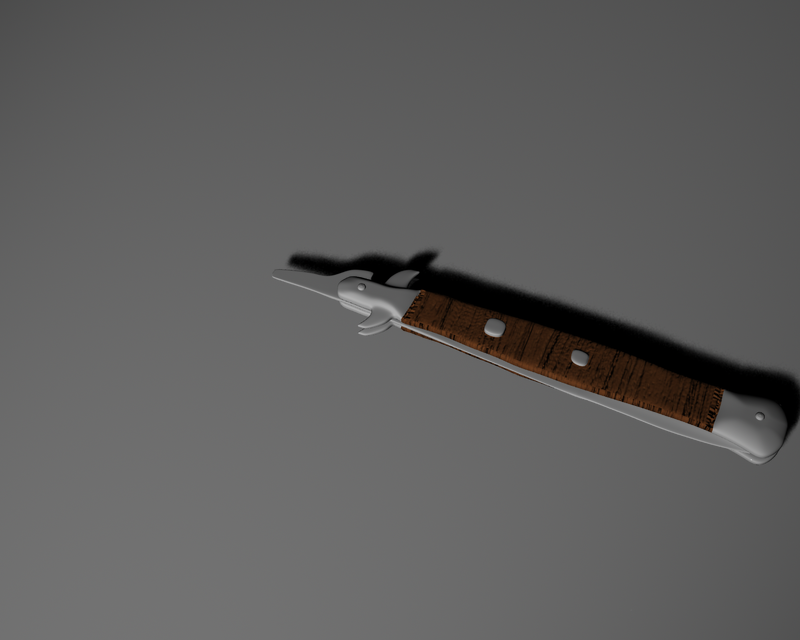 Switch Blade, modeled in Blender, that can be opened and closed. 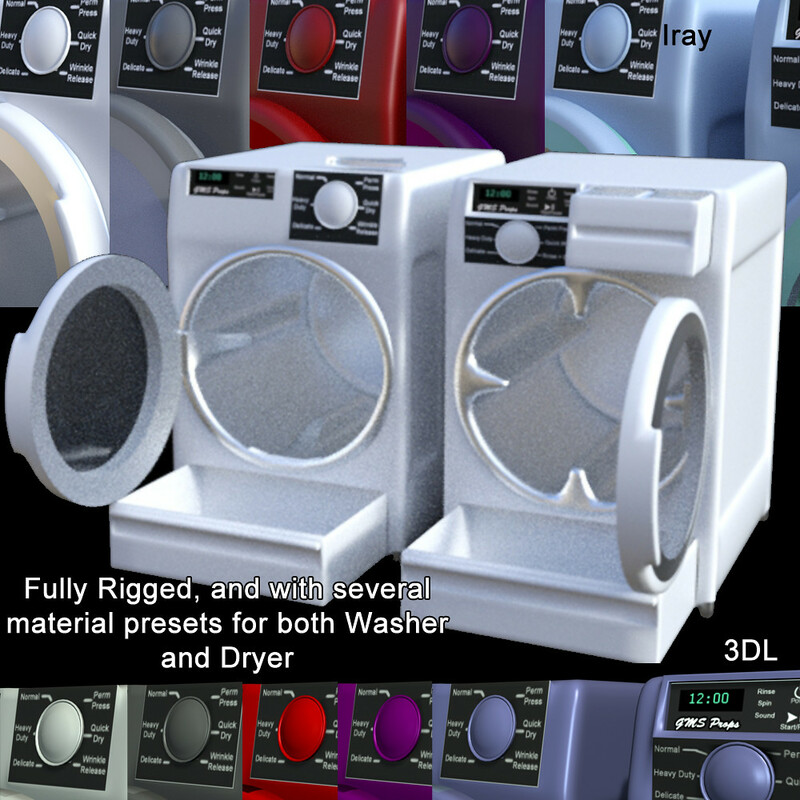 Material presets included for both 3DL and Iray. Loads DAZ world center and is scaled properly for DAZ figures. WOW great switch blade zombie!!! 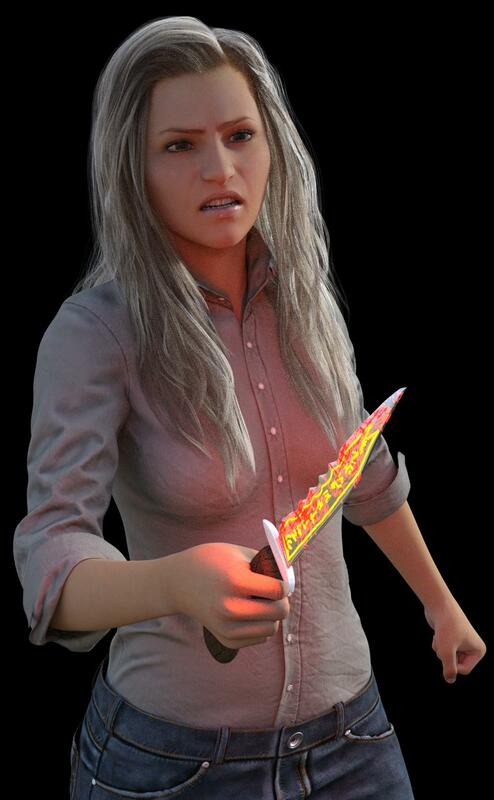 A girl could get herself into some real trouble with that knife though giggles!! whoops. Sorry about that. link fixed. Thank you for the great freebie! 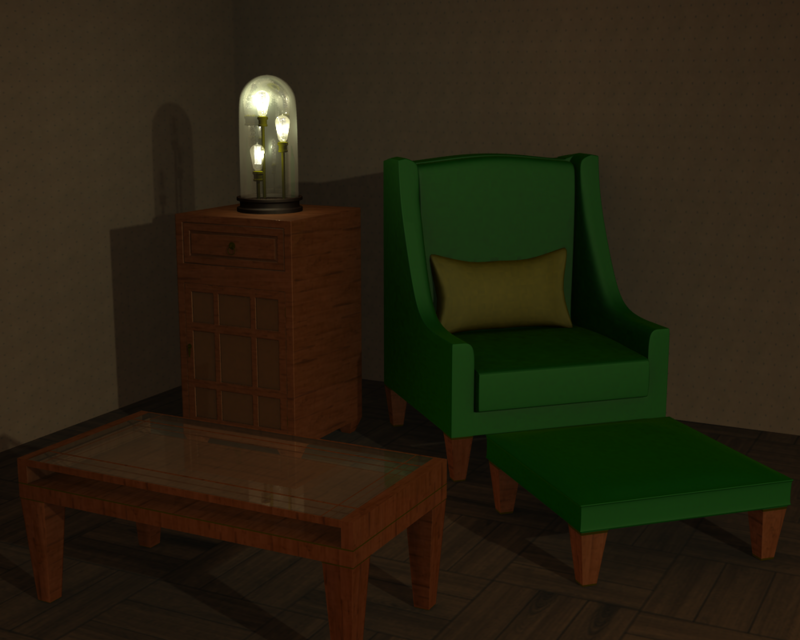 In the Iray render, I used the following Bloom settings: Bloom Filter Radius .09 and Bloom Filter Threshold 10,000. 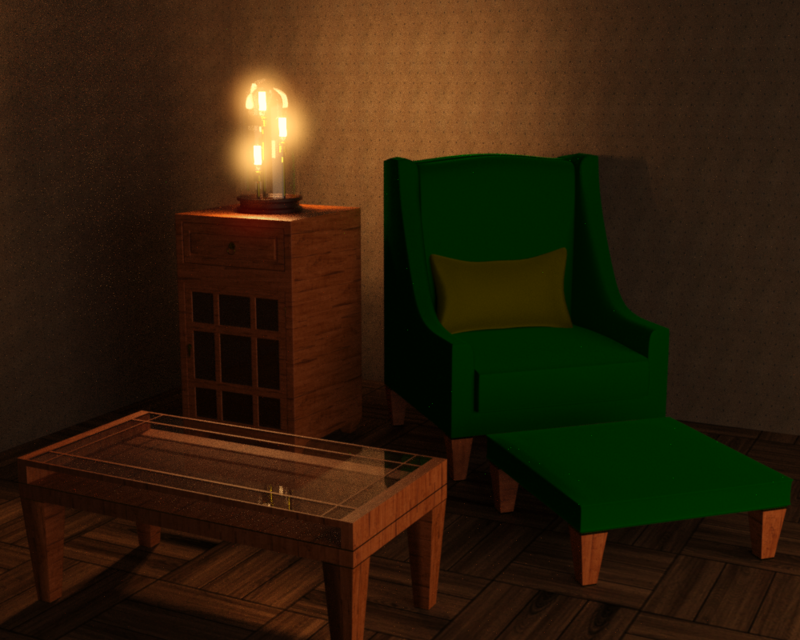 In the 3DL render I used three point lights in the bulbs set to 5% intensity. Licensed for commercial and non commercial uses, contents of the zip not to be redistributed. This is a comfortably sized one bedroom/one bathroom house. It features a nicely sized open plan kitchen and living area, a small patio in the back and a spacious master bedroom. With a bench and coat closet in the entry way, it's well suited to accommodating any guests you may have. Comes fully furnished with all you may need to start your new life. 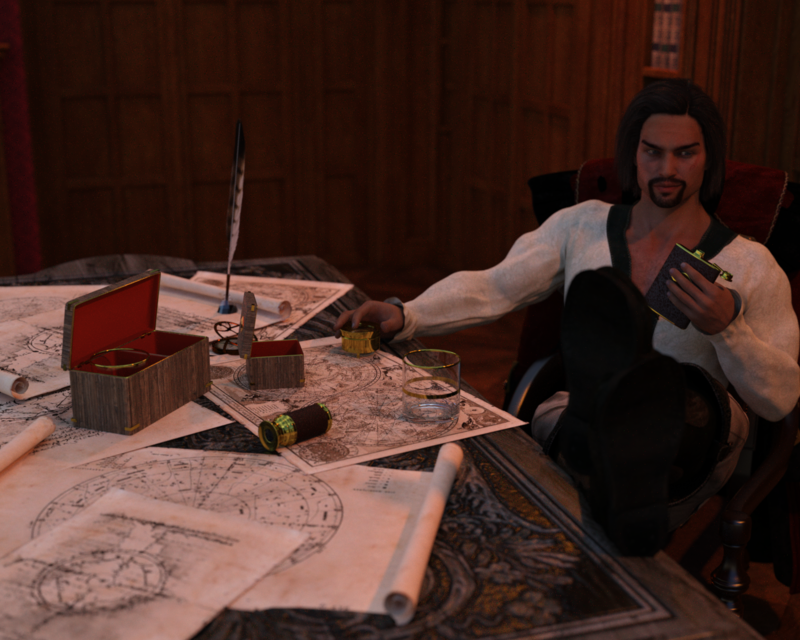 Modeled in Blender, scaled appropriately for DAZ figures. All moving parts are rigged properly. 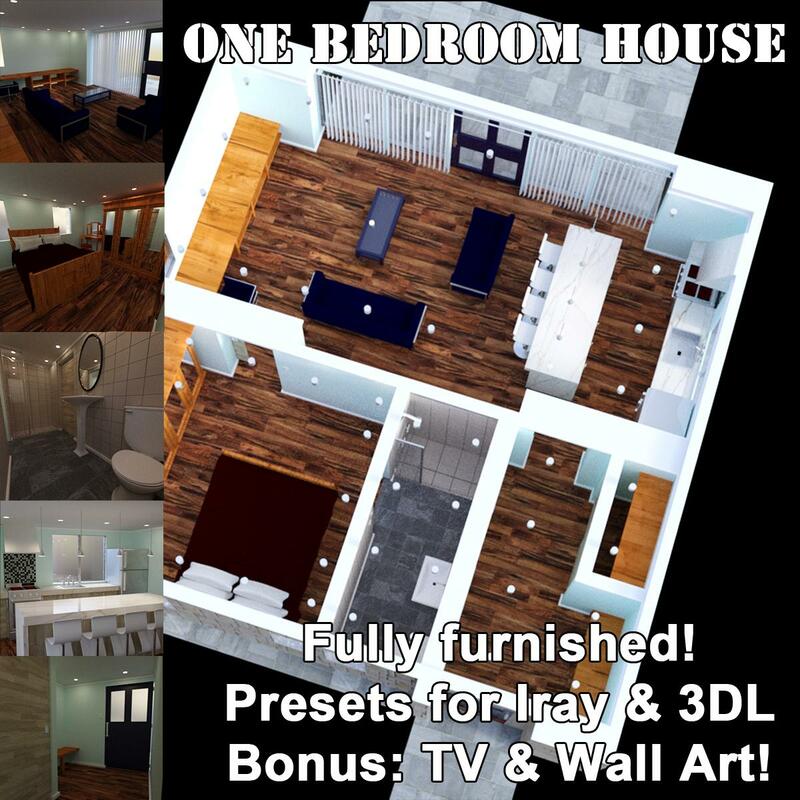 Includes presets for Iray and 3DL and as a bonus an updated version of my Curved widescreen TV and a piece of Wall Art. Commercial and non-commercial renders ok, contents not for redistribution. 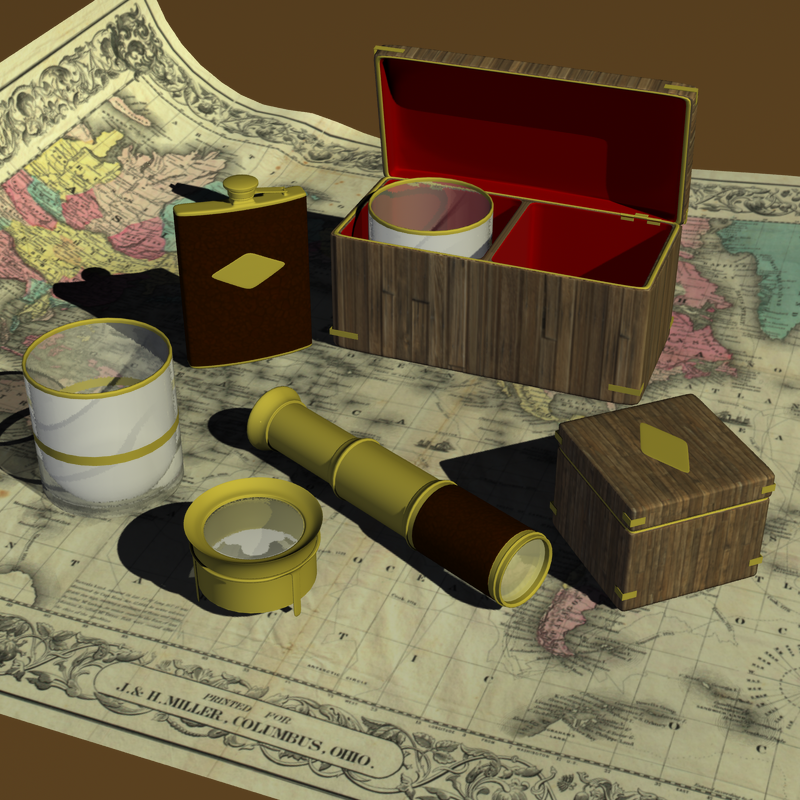 I've not really updated this thread in a while, but I have added now, three things to my Sharecg and Renderosity pages. As always let me know if there are any issues and happy rendering. Thank You, this looks really great!! Thanks for all these amazing freebies! !